The Planning Division is responsible for the current and advance planning activities and the implementation of the Maywood General Plan and the City's Zoning Ordinance, and compliance with the California Environmental Quality Act (CEQA). The Planning Division prepares and presents discretionary project reviews and recommendations including General Plan Amendments, Zone Changes, Conditional Use Permits, Variances, Subdivisions, and Zoning Ordinance Amendments. The Planning Division is in charge of approving administrative applications such as sign permits, fence permits, minor development projects, certificate of occupancy, zoning, home occupations, childcare facilities, and other development proposals. Projects are reviewed for matters such as compliance with zoning regulations, the effect on the environment, and compatibility with the surrounding uses. 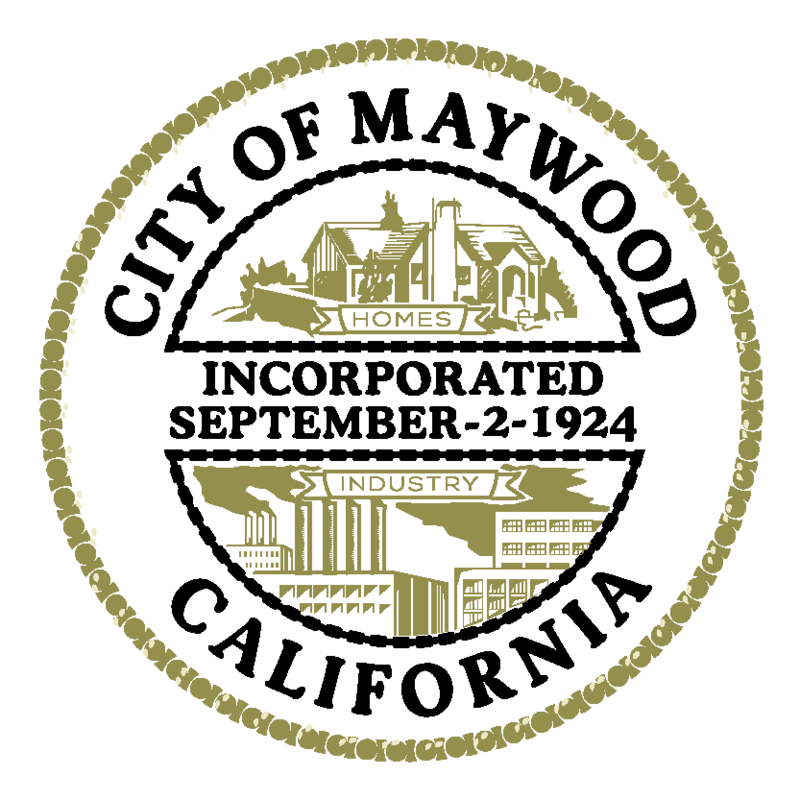 Planning Staff also prepares and provides reports and recommendations for the Maywood Planning Commission and/or City Council consideration.